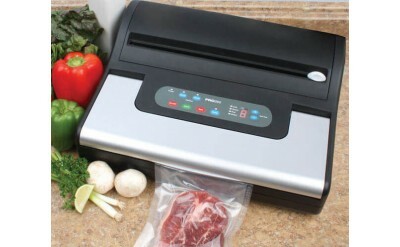 Vacuum Sealers are the perfect tool to seal your vacuum bags and rolls to prevent freezer burn. Stop wrapping your expensive venison in freezer paper which ends up causing freezer burn, make the switch today to a quality vacuum sealers from Weston Products or VacMaster. Perfect for the home user or the professional butcher shop.